My relationship with Randy and Kelsey goes back to our hometown of Winfield, BC. We have been friends now for about 15 years (which is crazy to say out loud… seriously!). Randy and Kelsey are high school sweethearts so when I found out they were going to have a baby, I insisted on taking their photos. 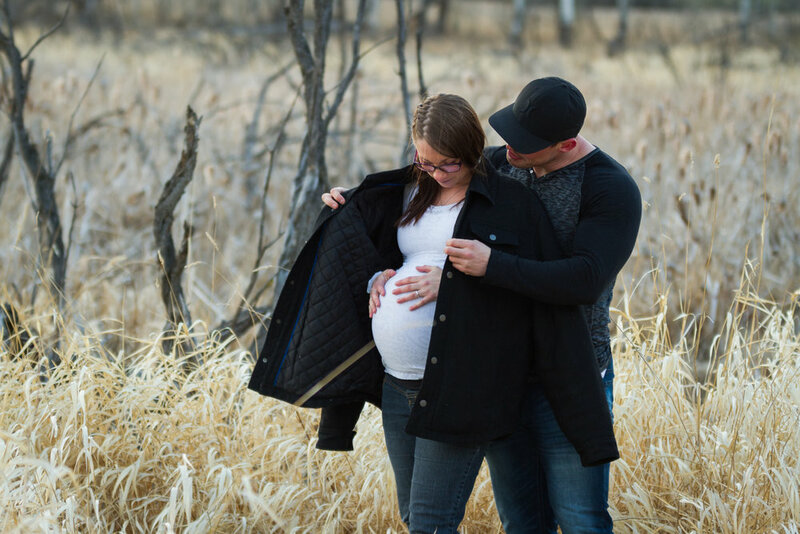 We found a perfect little spot North of Edmonton and braved the chilly Fall weather for a perfect shoot. 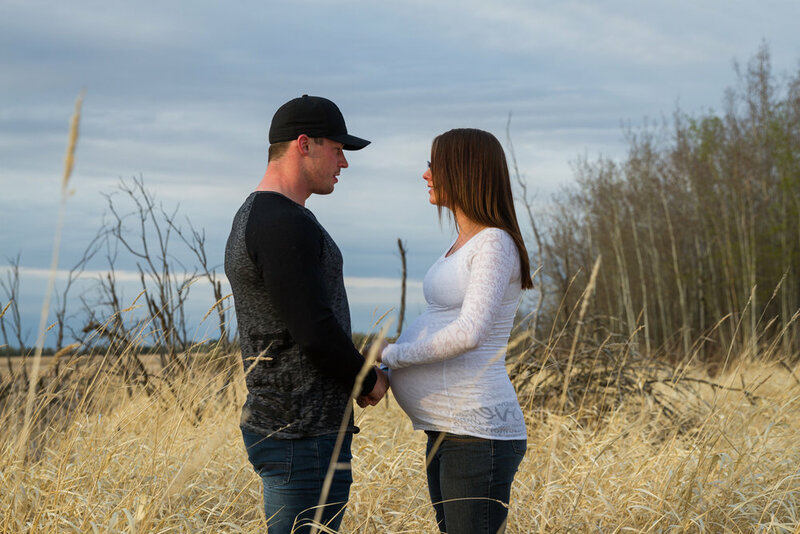 These two recently found out that they are going to be adding a second addition to the family, AND they are also getting married this Fall in Kelowna so we have a couple more shoots lined up for this year. I couldn’t be more excited; my heart is filled with Peace and Love.